Cleansers are an essential part of the skincare regime and are not used only for removing makeup. They help in getting rid of all the dirt from your face keeping your skin fresh. 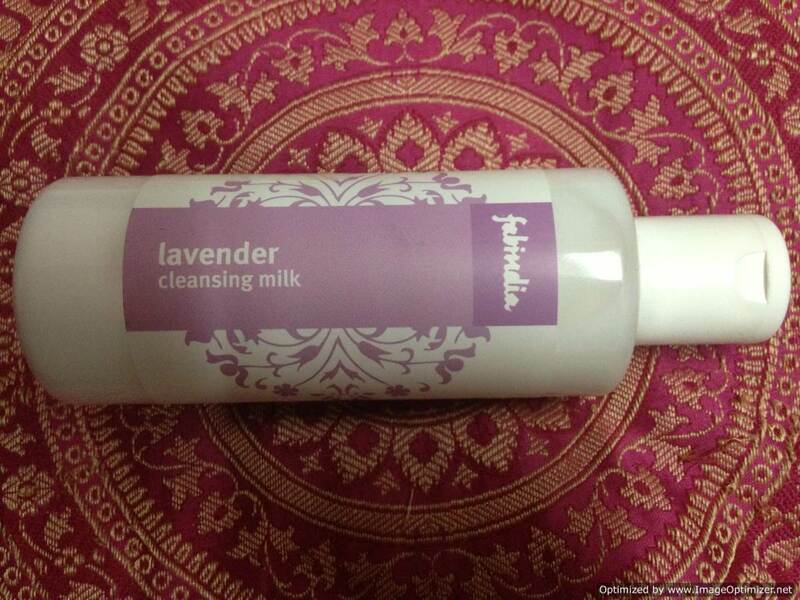 Today I am reviewing FabIndia’s Lavender Cleansing Milk. About the product: It is a gentle cleansing milk with grapeseed oil and lavender essential oil that penetrates deep to cleanse and moisturize your skin giving it a healthy glow. Key Ingredients: Purified Water, Sesame Oil, Glyceryl Mono Stearate, Grapeseed oil, Gum Xanthan, Lavender Essential Oil. Shelf life: 36 months. Store in a cool dry place away from direct sunlight. Natural ingredients may cloud or separate, this does not affect the quality or efficacy of the product. Availability:Mostly all local stores stock it. You can also buy it from Fab India’s outlets or online. 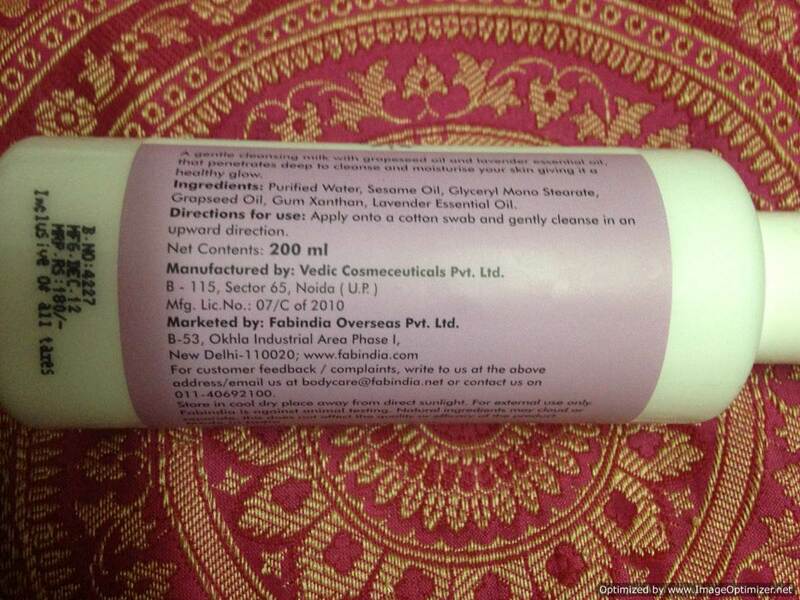 After using Fab India’s Tea Tree toner, I was happy to try out their other products as well. Sesame seed oil contains zinc which is an essential mineral for producing collagen and giving skin more elasticity. It is naturally antibacterial and helps in preventing skin related disorders. It is also a natural anti-inflammatory agent. Glycerin is gentle on the skin and acts as a humectant by attracting water to the skin to make it soft and supple. The main reason for wrinkles is the loss of elasticity and moisture in the skin. Grapseed oil contains linoleic acid, a fatty acid which helps in curing skin conditions like acne. It also possesses anti-inflammatory properties and prevents acne breakouts. The cleaner comes in a see through plastic bottle with a flip flop cap. 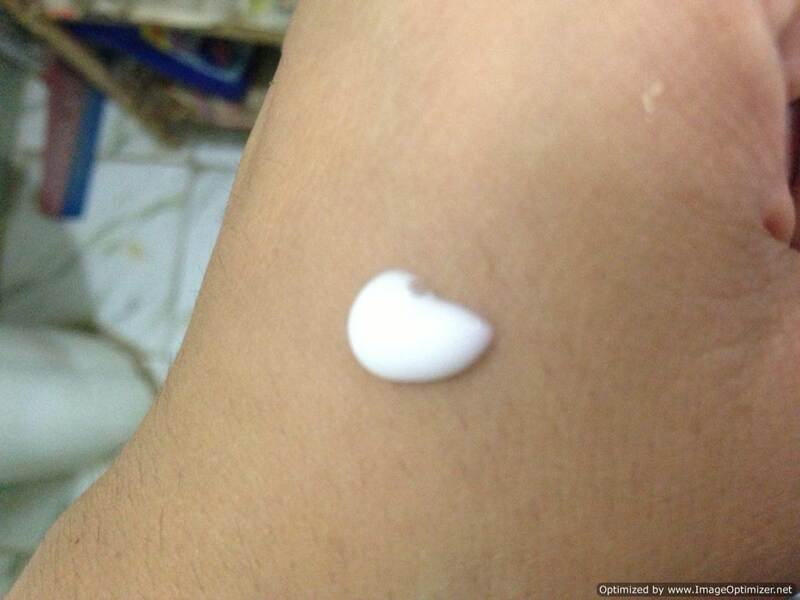 It is a cream based cleanser which is neither too runny nor too thick in consistency. It is mild and gentle and works well for an everyday use. It might not be very effective in removing waterproof makeup. It’s gentle and does not dry or irritate the skin. 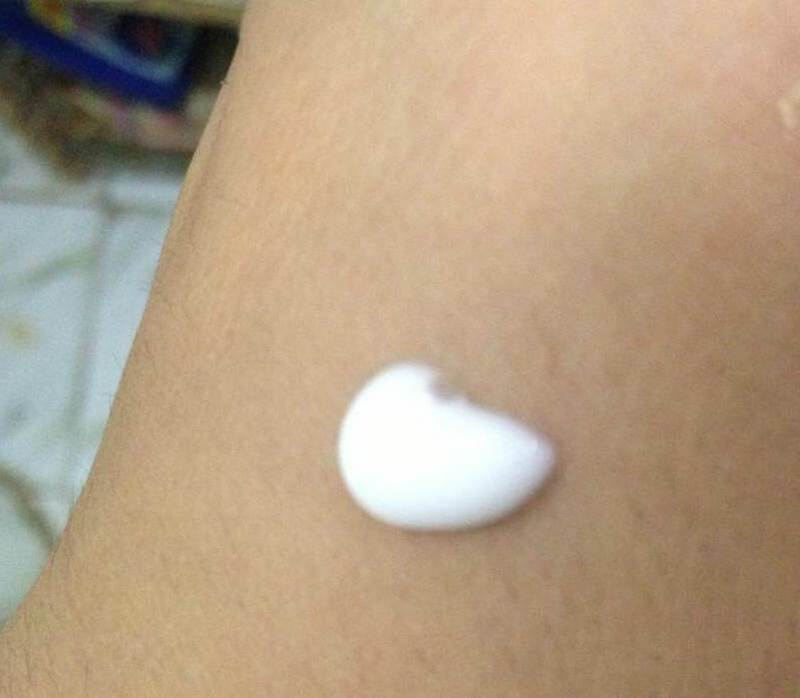 It leaves the skin soft and fresh. Not effective against waterproof eye makeup. However since it is a gentle makeup remover, I don’t expect it to. Since it’s an oil based cleanser, I wouldn’t recommend it for oily skin. Would I buy it again? Of course. It is one of the best cleansers I have ever used. If you have normal or dry skin, it’ll be a gift for you. Recommended for: Normal, dry and combination skin girls.